Order in the next 7 hours 30 minutes for delivery on Thursday, April 25. 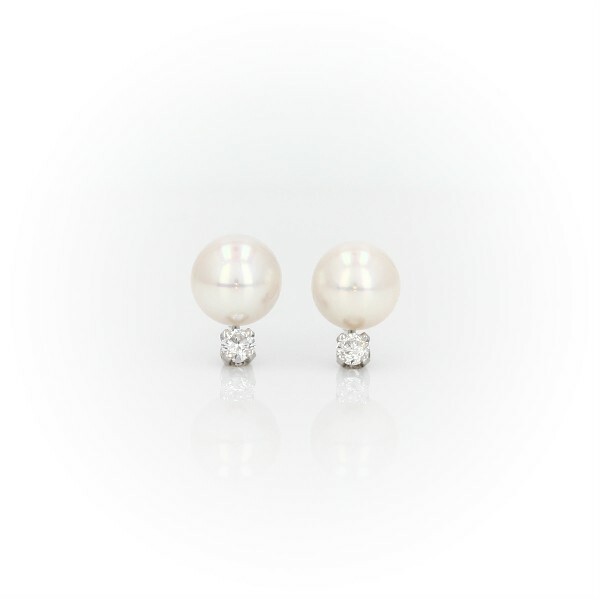 Our highest-quality Akoya cultured pearl are accented by sparkling round diamonds. Earrings are finished with push backs and 18k white gold posts for pierced ears.